Companies in the Masawara Group on Friday (22 March) handed over relief packs to Public Service, Labour and Social Welfare Minister Sekai Nzenza and Deputy Local Government, Public Works and National Housing Minister Jennifer Mhlanga to help those affected by Cyclone Idai. Minerva Risk Advisors, Botswana Insurance Company, Grand Re-Insurance, Sable Chemicals, Dademutande and Joina City. The donated relief packs, consisting of two blankets, two buckets, 10 litres of water, 4kgs sugar, 4kgs rice, four litres of cooking oil, 10kg mealie meal, one pack of matemba, four plastic plates, four spoons, four cups, two bars of soap, two packets of diapers and three packs of sanitary wear, will benefit 500 families. These items were packed in a plastic bin that can be re-used to store food or water. Receiving the donation from Zimnat Group chief executive officer Mustafa Sachak and Minerva managing director Lydia Tanyanyiwa, Minister Nzenza expressed her gratitude for the gesture by the Masawara Group. "I am so pleased and touched by the level of support we have received so far but having come here today I am finding it difficult to fully appreciate it," she said. "What the Masawara Group has done is to think way ahead of us. I am the Minister of Social Welfare and I have worked in relief before but what the Masawara Group has done today is incredible. "You really thought deeply about the basic needs of the people affected. The list of items clearly shows that you put a lot of thought into the basic needs of those people," Ms Nzenza said. 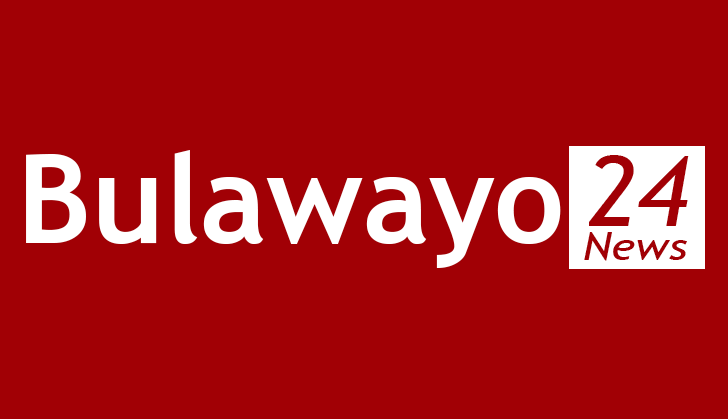 In a speech read on his behalf by Ms Tanyanyiwa, Masawara Group chairman Shingai Mutasa said the Group hoped to do something else for the victims in the long term. "In addition to this immediate relief, we hope to do something in the long term to help minimise the impact of future natural disasters," he said. "We will be looking at doing something permanent in the long run, something that will lessen the impact of such disasters in future, such as perhaps work on building a disaster preparedness shelter, where people can take refuge when such cyclones occur," Mr Mutasa said. Deputy Minister Mhlanga further commended the Masawara Group for the assistance it was giving. She assured the group that the supplies would be delivered to the intended recipients. "This donation is coming at a time when support is indeed required. I would like to assure the nation and the Masawara Group that a proper accountability with regards to the receipt of donations is in place," Ms Mhlanga said. In addition to the relief packs, members of staff within Masawara companies contributed food items, clothing, bedding and money to help assist the cyclone victims.